This meal plan focuses on Simplicity and Repetition. 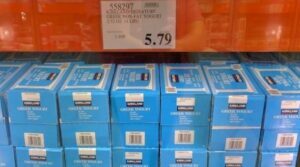 It is well suited to buying in bulk at discount prices. 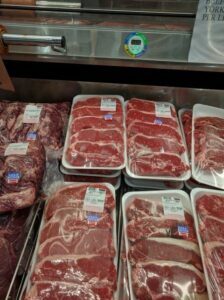 We tailor 80% of our meals around what we can buy in bulk at Costco and fill in the blanks with special deals on pre-made dishes or specialty cuts of meat. 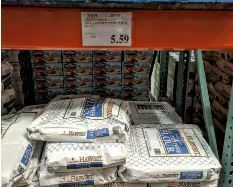 The key here is not to convince you to eat only oatmeal or all steak but to find the balance that provides maximal satisfaction for the most efficient cost. If you were to eat lobster every day at some point, it starts to taste like soap. 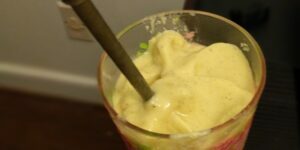 If you have smoothies every day you will stop enjoying it. So how can we minimize our time in the kitchen, maximize the money in our wallet, and still have a great time enjoying all the options that we are blessed to have? There are 15 to 20 staple items I buy every month that I buy on a regular basis. These items make the core base of our monthly meal plan. The remaining 20% gets filled in, and I will share our strategy for that as well. Bread cost anywhere from $3 to $6 dollars per loaf, so we make our own bread. And because time is precious, and we both work we use a bread maker. So 1 to 2 nights per week I put the 5 to 6 ingredients in the bread machine and the next morning I wake up to a fresh loaf. Once you add in the other ingredients including butter, the cost approaches 50¢ per loaf. Each loaf provides 15-25 slices( we prefer thin slices). A loaf will last us 3-5 days for two people and at three slices per serving our cost is 5¢ to 10¢ per serving. 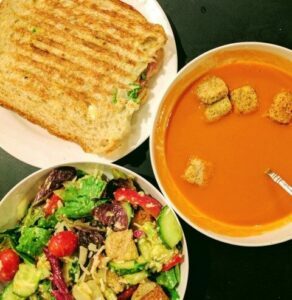 We use the bread for toast, sides with soup, sandwiches, and to make paninis. Whole wheat bread, white bread, and rosemary cheese bread. Oh yeah! If you want to know what bread maker we use, as well as our other product recommendations please see our links below. We also start at least half of our mornings with oats. Sometimes we dress them up with a banana or some raisin cinnamon. 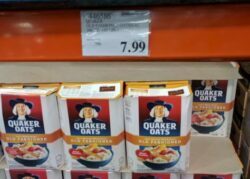 Oats are very inexpensive and very versatile. We often add Bananas or cranberry or raisins, maybe some type of nut and a sweetener such as honey, brown sugar or maple syrup. But the average cost of this meal is 25¢ per serving. This is our breakfast at least 15 out of 30 days. 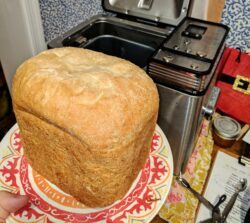 Fun fact you can use your oats to make oatmeal bread in your bread maker as well. And at this point, if you’re Thinking, Bread and Kale ugh! Trust me, with a little creativity it can be awesome! We also make some healthier desert options using oats, maple syrup, peanut butter and craisins and or nuts. So meat has been suspiciously absent so far and I want to assure you that I am not a vegetarian. But I purchase meat differently. 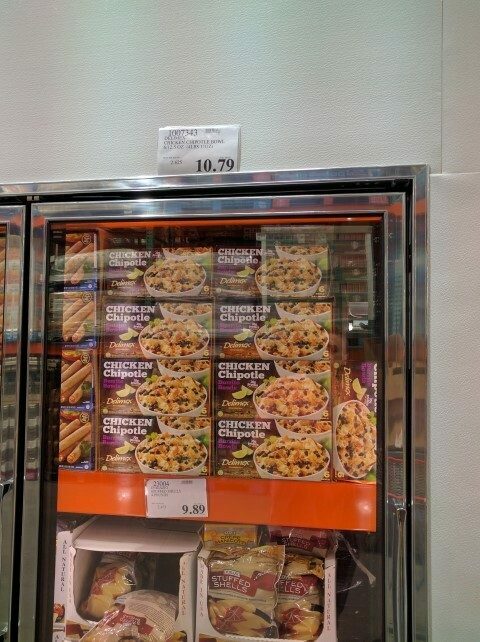 Sometimes we go ahead and buy the chicken in bulk at Costco, but they do not have the lowest prices on chicken. My current method is to comb a website called Deals to Meals, and I do this once a week. 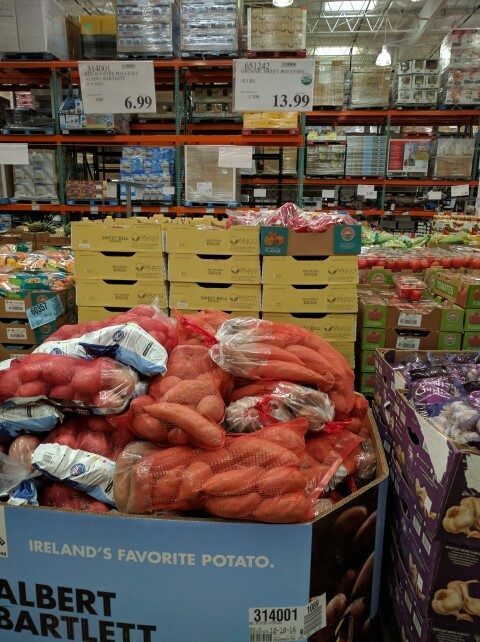 They will collate the ads for major grocery stores nationwide and tell you who has the best deals. 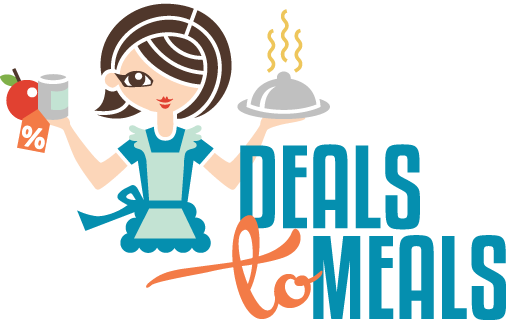 Then I will plan to 2 meals around that deal using either their Website or Budget Bytes. 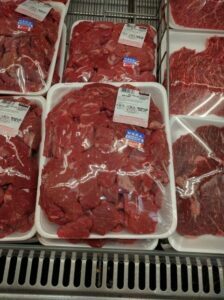 The meat stays fresher, and it injects some variety into our diet. 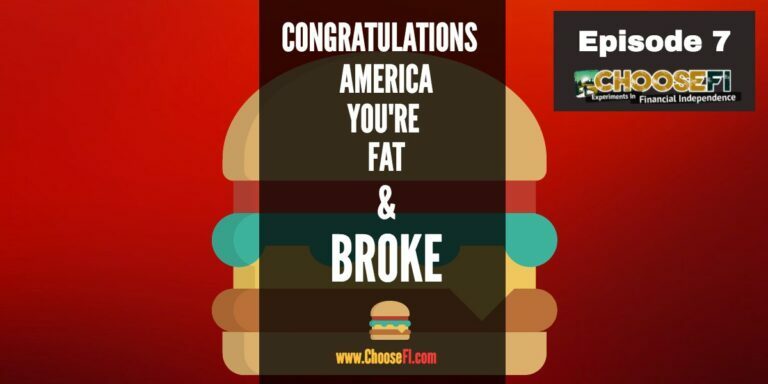 By basing it around the weekly ads, you are sure to prevent wrecking your budget on meats. Finally, we have to fill in the gaps. Sometimes you want something different, and you don’t want to make it. 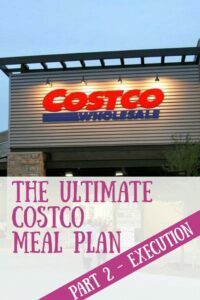 Well historically my wife and I would get Chipotle or Panera or some other inexpensive restaurant, but I have found that by purchasing a few pre-made meals Costco, we can dramatically decrease our food cost in this area as well. When We go to Costco or Panera, we spend $20-30. 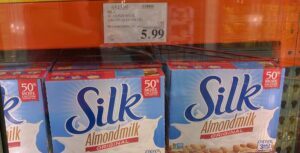 But If I shop Costco and pick a few Items that have a manufacturer rebate we can usually get the cost down to $2 to $5 per Serving. 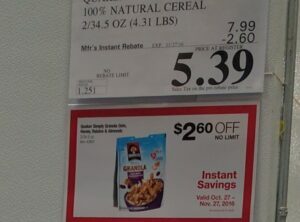 We try to shop for the items that have an active instant manufacturer rebate at Costco. This past week we chose Rosemary mint lamb shanks and Beef Stew. 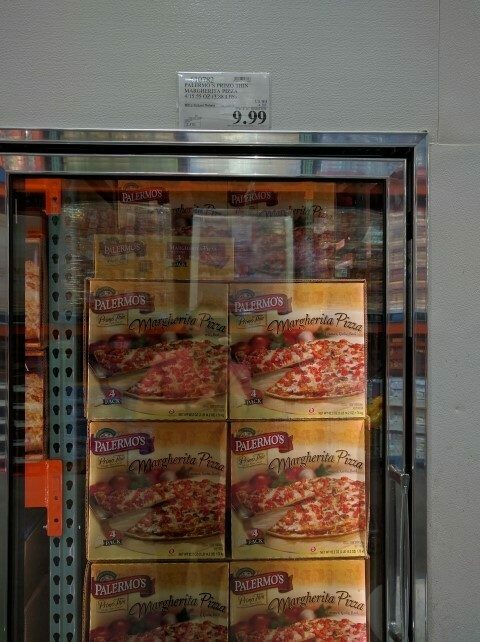 We also purchase a box (4 pack) of frozen pizzas each month. Disclaimer: I love Chipotle and think that they provide a great value, but if you can decrease how often you eat out from once a week to once a month you could save $50-100 per month easily. The same principle could be applied to alcohol as well. If you purchase a case of beer or wine at Costco instead of drinking at a bar or restaurant, you will be saving mega dollars. Which is still really good! Look for the small wins. At any given time in my life, I have a solid three to four meals that I repeat on an almost weekly basis. I have used this strategy without realizing it for years. I like the predictability. I'm going to be comfortable making the meals and so the barrier to entry is going to be a lot lower. I know what ingredients I will need, and If I don't have an ingredient, I feel confident substituting or omitting. I am always looking for ways to save time, so if it's delicious, and it came out of the slow cooker, then it will stay on my radar. With bread, I stick with the two to three recipes I'm comfortable with that way I can throw the ingredients in the breadmaker with reckless abandon. I don't need it to be perfect; I need it to be simple. With both of those tools I have all my ingredients ready; I throw the ingredients in right before I go to bed and come back the next morning to a finished product. This framework for managing food maximizes my how much food I will have ready and minimizes the time I have to put in the kitchen. By gaming it out and making the core of your diet these inexpensive but healthy meals, You have room in your budget to make much more interesting choices later on. Use this website to clean out your fridge and pantry. I asked when this was reading your post on Travel Miles 101 on FB. This is very clear and implementable. 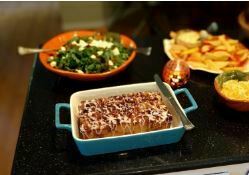 I can’t wait for the recipes that you mention are coming – but most of it can be interpolated from what you have (but would like to hear about the Panini and Chipotle at home – yummy). Thanks! Hey, Thanks for the Feedback. Yeah, they are coming and they are awesome! I’ll keep you posted. I’m glad it was clear. At the end of the day, life needs to make sense. And if you spend all your time digging through the weeds, It’s easy to get lost and spend too much time on stuff that just doesn’t matter. I am really enjoying your podcast and my husband and I are in the path of FI and enjoying every moment. The one thing that seems to be different for us is that no one talks about being able to be frugal while eating organic ingredients. We see that not many people are aware of the bad ingredients that they might be consuming and the cost that that can have in their long term health. I would love to hear about FI members that have that part of their life as a priority as it is for us. You are right its not really a focus for my family. We try to focus on the 80/20. I try to avoid heavily processed food and focus on whole real food but I can’t bring myself to pay double for organic vegetables. Im not opposed to it, it just makes crushing your food bill that much more difficult. One of the things we are going to talk about next year (2018) is radical insourcing. like starting an urban/suburban vegetable garden 🙂 it may be the perfect compromise. This is by far one of our biggest pain points and one that I am working towards fixing in 2018. I love to cook. More importantly, I love to eat. After doing a time audit thanks to inspiration from Paula Pant, I discovered I was spending on average 2 hours and 42 minutes a day on food-related activities. Prepping, cooking, eating, clean up, and shopping for food. Granted the eating is blissful. But the rest of the activities can be made more efficient. We even tried urban gardening last year. Ultimately, it was not efficient for us to produce food. We are only 2 adults – no kids – and let’s say it ended up being 6 heads of lettuce for $75 and some basil and cilantro for another $60. But it requires a lot of thinking head. 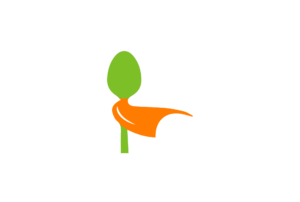 For example: instead of planting seeds, we planted seedlings because we didn’t know you have to germinate seeds ahead of time. Then the slugs ate all of our cauliflower and broccoli. I didn’t get to taste even a bite of our cauliflower. Since this plot is an organic one, they ban the use of Miracle Grow. So we had to buy specialty fertilizer to feed the plants. Maybe if you have a lawn/backyard it can be done cheaper. But we live in the Bay Area and we simply can’t afford to live somewhere with a backyard. We have much greater success growing food on our little balcony in big plastic pots. I will continue doing that because we get returns from our kaffir lime plant, basil, cilantro, etc. Our roommates also found it entertaining when we grew mushrooms last year. We will continue with the mushrooms too because they are sooo entertaining and feed us too! And on a side note, I completely know what Andrea is talking about. We try to eat only pasture-raised meat and eggs for our health and the poor animal’s sake. We’ve done the cost breakdown and we feel it’s worth it even if it makes our grocery bill look twice as high as most FI people’s. I was about to start writing an email to you guys and I remembered that I had posted something about organic food. I think I posted this after watching a couple of documentaries so I was a little shocked. Thank you so much for responding to this silly post! I have been a huge huge fan of you and the entire community. I agree with the expensive cost of organic vegetables/grass-fed meat etc.. Loved the idea of talking about radical insourcing. Since this post, my husband and I have made changes to our life and I am excited to share some info I think will be of great value to the community. Keep the amazing work! I love this new podcast! I first heard Brad on the Mad Fientist and started following his Travel Miles 101 articles. He is so knowledgeable about travel hacking. I definitely resonate with Jonathan because I am a pharmacist too. So far I agree with everything! I am hoping to jump off the hamster wheel in the not so far future or at least put myself in that position so that I can choose. I just wanted to know what bread maker you recommend. I could not find the information on it. I think that would be a great savings for our family. Thank y’all so much for what you are doing! (and I am looking forward to hearing about the new business ventures). Just found you and enjoying the information. Please share recipe or source for English Muffin Bread. I look forward to more. Hi Jonathan! Thanks for the great post, I am getting a 404 error on the recipe. I am assuming the site just needs to refresh, and pull in the new link just wanted to let you know! 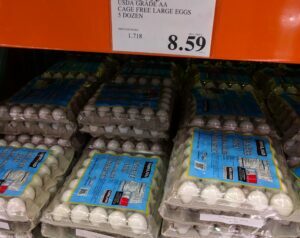 Yes buying in bulk specific things will help you save money. 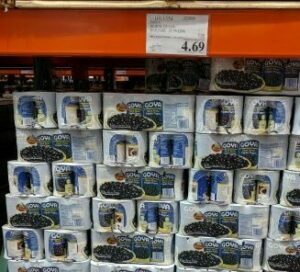 For example olive oil is 1 item that you can get at Costco if you use it regularly to save. Great list of foods and cost broken down, thank. 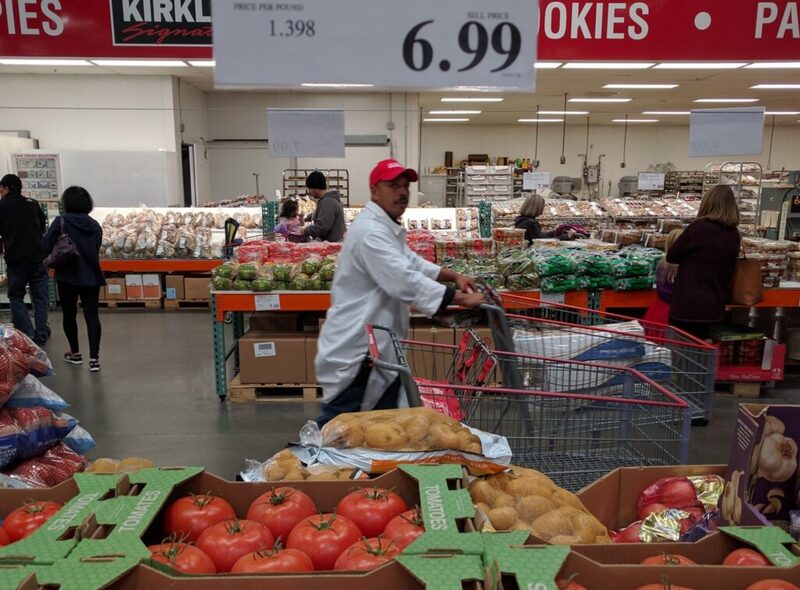 Check out Costco business centers, Open to the public but geared towards restaurants. 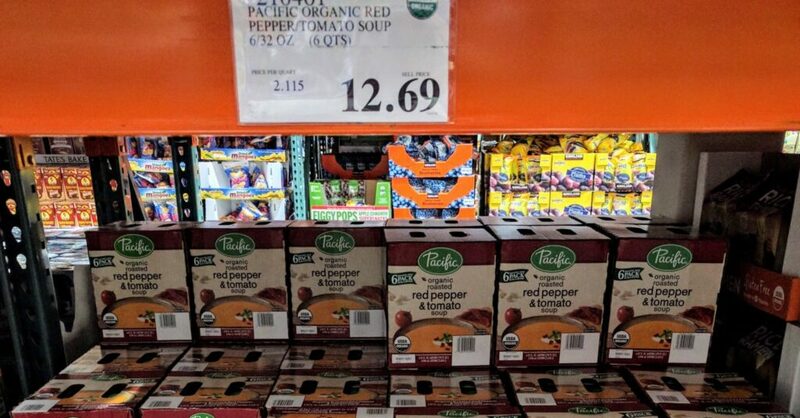 Basically Costco prices but on even larger items than the regular store. 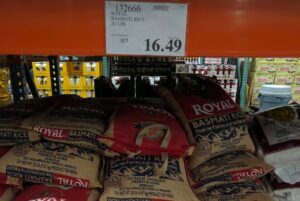 5lb bags of coffee, 40# bags of flour for $7 bucks! 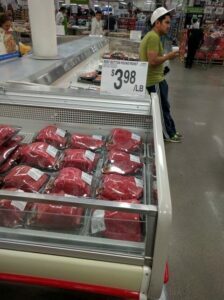 And the best part, if you buy their whole beef roasts like, top sirloin roast, you can take it home and slice it into steaks your self. whole roast $40.00 / 12-15 steaks = $3.33 per steak which are huge so you could easily feed two people. This is cool. I don’t think we have this in our area. I wonder where the closest one is? Hi Jonathan! Do you have a link to the Pinterest board mentioned? 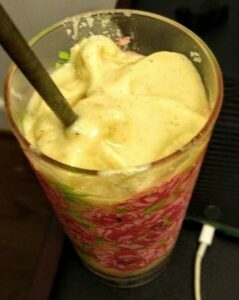 I’ve been through a few blenders…any recommendations on smoothie making machines? I am using a vitamix (costco 🙂 a little pricey for sure but depending on how much you use it possibly worth it. I second Andrea’s comment above and would love to have you tackle the topic of eating nutrient dense, paleo-ish food on a budget. I’ve had many health and GI issues that trace back to grains, legumes and dairy. I feel way better, have better mental clarity and energy when I steer clear of grains (so no bread, rice, pasta, oats corn), legumes (so no beans, peanuts), dairy and processed foods in general. 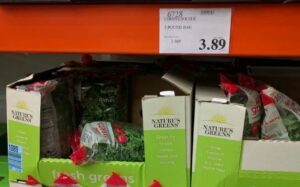 I buy organic nuts, vegetables and fruits but will save on the “clean 15” when I can (cabbage, avocados, cauliflower, etc.). 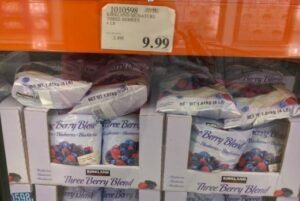 I do try to buy seasonal fruits and vegetables which are usually cheaper. 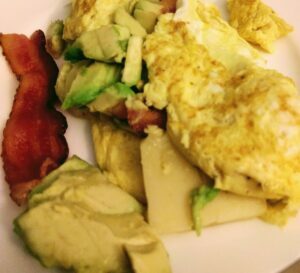 For protein, I tend to get pastured meats and pastured eggs. All of these food choices are very expensive but I value my health. I would absolutely love it if you could broach this topic and maybe crowd source some ideas from the paleo FI community. There must be some ideas I haven’t thought of. Would Pemmican fit your need? An internet search will lead you to some recipes. Pemmican is a concentrated mixture of fat and protein used as a nutritious food. 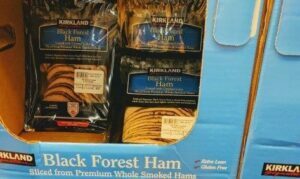 Historically, it was an element of First Nations cuisine in certain parts of America. 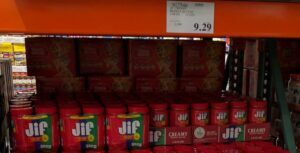 You can make your own Maple Syrup for even less than they charge at Costco and it is super easy. All you need is two parts sugar to one part water and a little imitation maple flavor. Start with 2 cups sugar, 1 cup water and 1/2 tsp of imitation maple flavoring . Put the sugar, water and imitation maple flavoring in a small pot on the stove on medium high heat. Stir frequently and bring to a slight boil to cook down the sugar. You can always add more imitation maple flavoring to give it a stronger maple flavor if you would like. Be careful not to overcook or it will crystallize. It will be a thin maple syrup, which is different than you will buy and will be hot when you serve it. It makes a great topper for Pancakes, Waffles, biscuits etc. You can make the recipe as large or as small as you’d like depending on how often you use syrup. 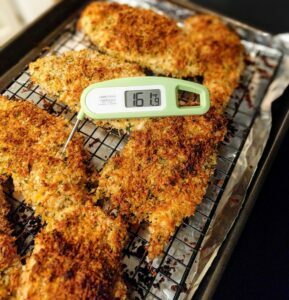 Just be careful not to overheat it when you heat up the leftovers!